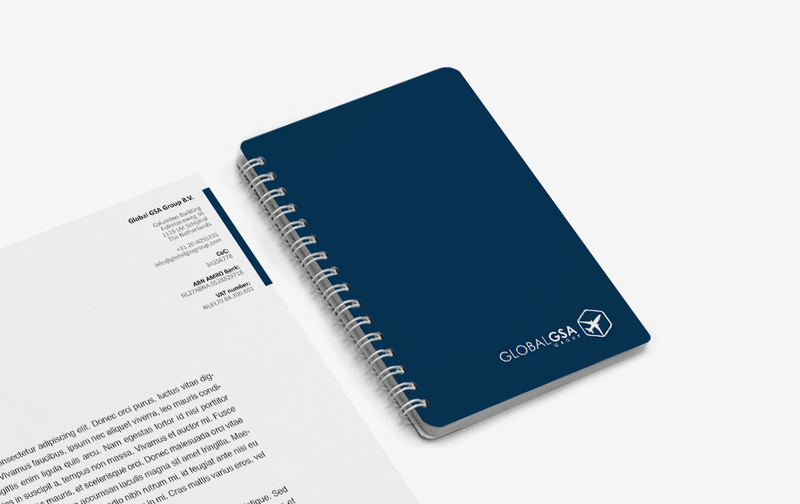 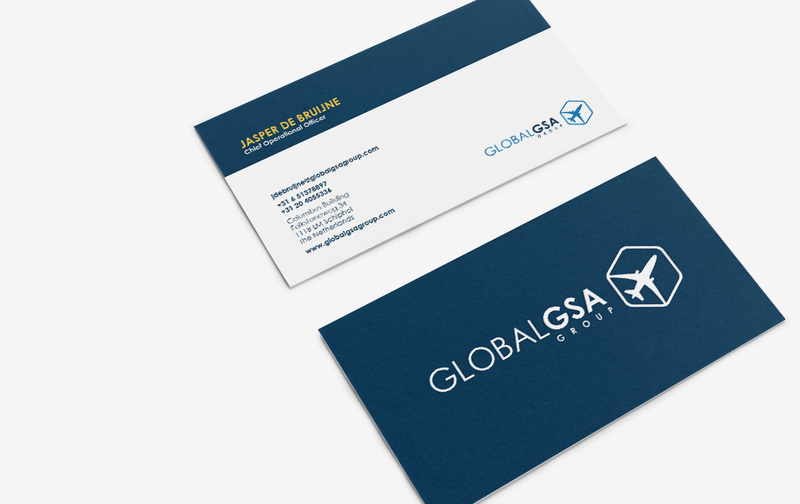 To adapt to the current expectations in the market, Global GSA Group decide to renew their whole corporate identity. 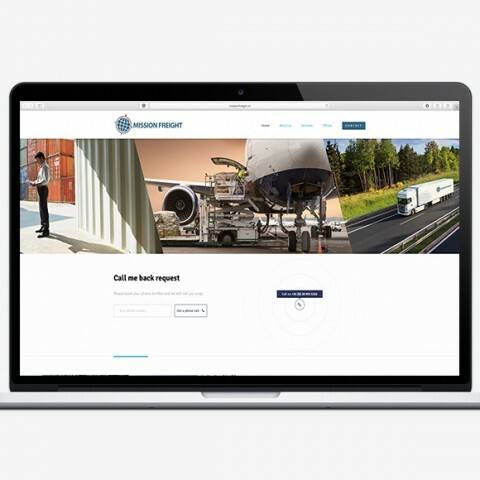 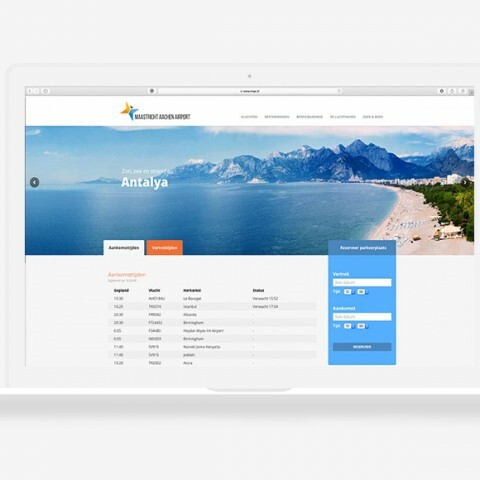 Their aim is to create and secure a high brand awareness in the air freight market. 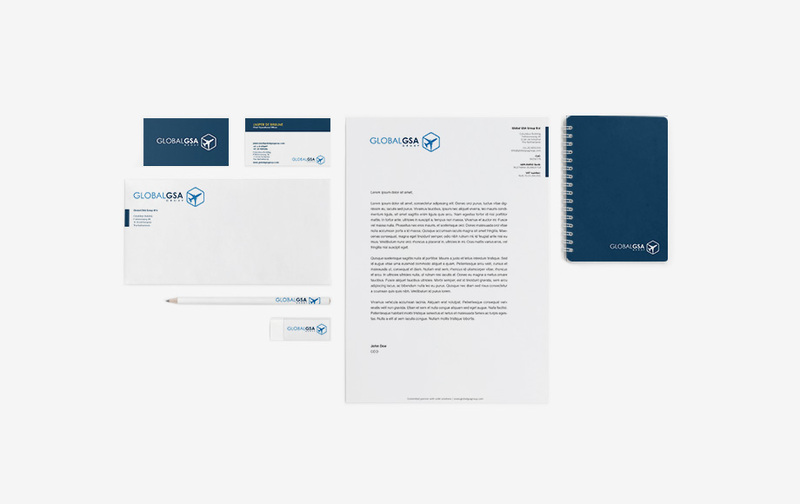 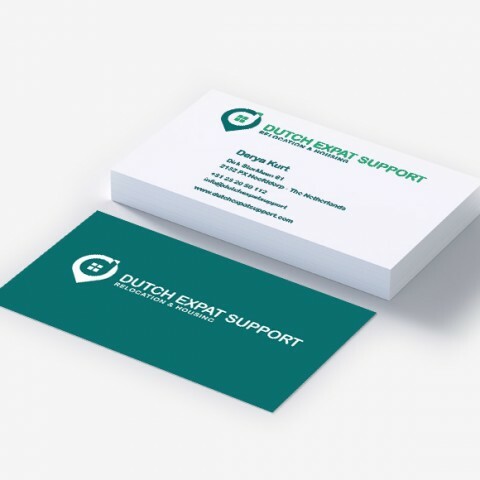 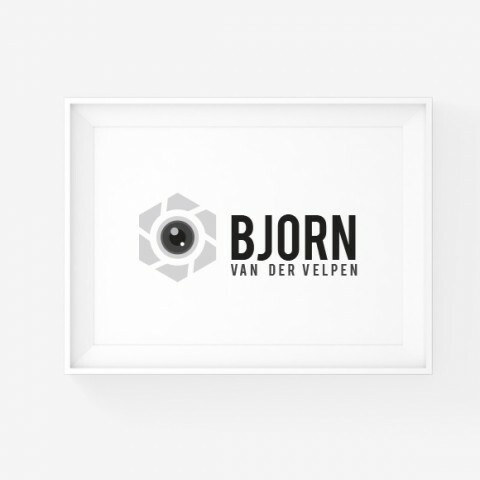 CLIENT: GLOBAL GSA GROUP BV.